We’re passionate about keeping your pets healthy, and proud to be the only pet food brand with an in-house vets practice. 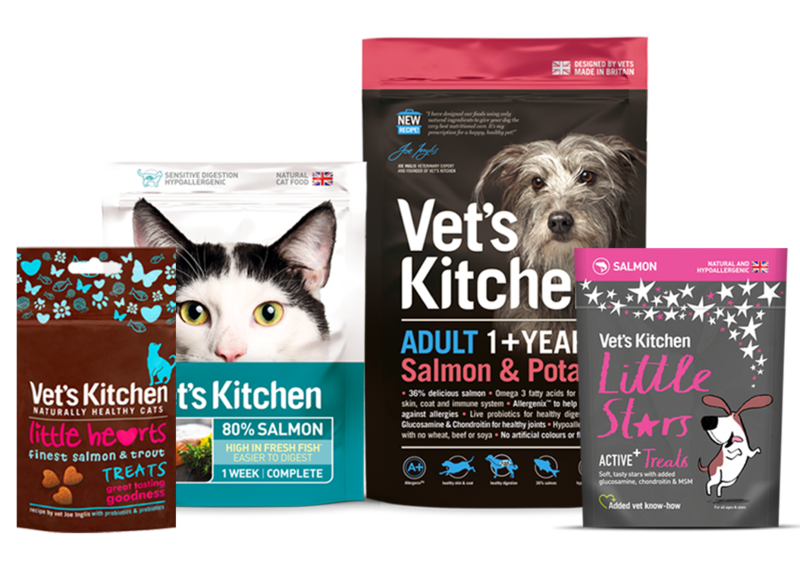 We combine locally sourced natural ingredients with our veterinary team’s expertise, and the latest advances in technologies and research, to create foods designed to give your companions long and healthy lives. We are proud to be independent. It’s of huge importance to us that our products are manufactured and packed in the UK, sourcing local, sustainable, and high quality ingredients. We’re committed to being clear and open about everything that goes into our foods, including its quality, where it’s sourced, where it’s made and how it’s produced. We believe you want to know exactly what you’re getting in our food, which is why our packs have specific ingredients lists, not vague terms such as ‘meat and animal derivatives’. There are simply no secrets - it’s all on the pack. We hit the books and gather advice from external specialists. Once we have an idea, the team set about collecting the very latest nutrition and clinical research from studies, clinical journals and research papers, to provide an evidence base for formulating the product. If there is no sufficient evidence that something works, then it doesn’t make it into our food. We work closely with highly qualified animal nutritionists. 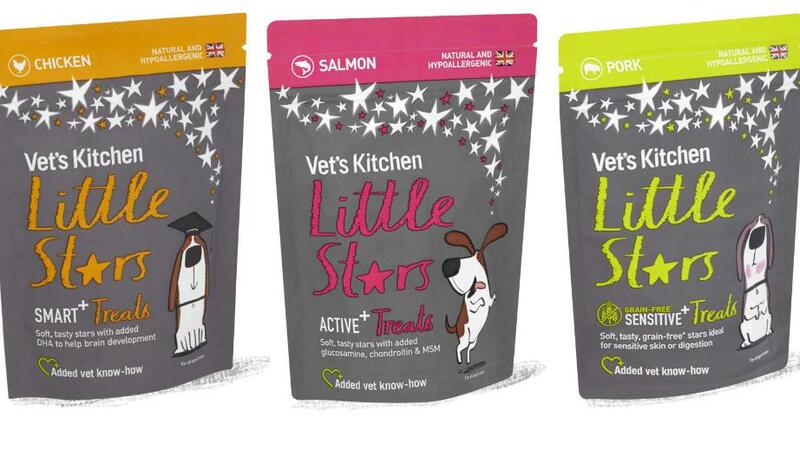 This, alongside a combination of our veterinary and pet expertise means we can provide your pets with high quality nutrition in every mouthful thanks to our cutting edge diet formulation and manufacturing techniques. 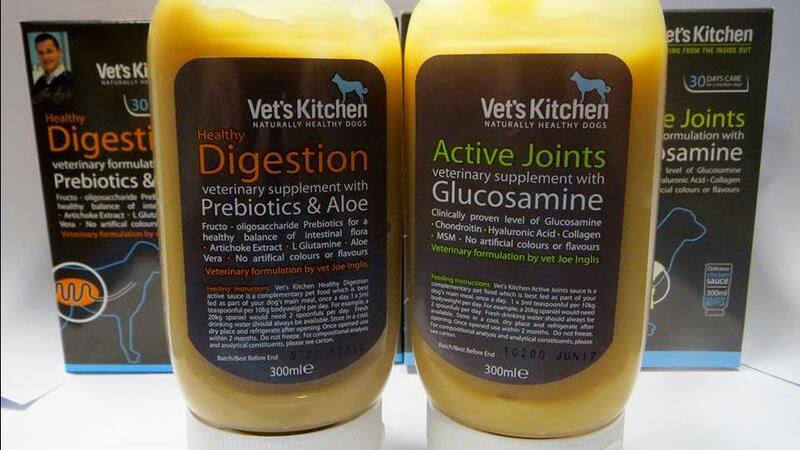 At Vet’s Kitchen we work very closely with the veterinary experts at our in-house practice, Vet’s Klinic. Together, we strive to develop some of the best high quality, natural and functional pet foods available to help your beloved four-legged friends lead long, healthy and happy lives.